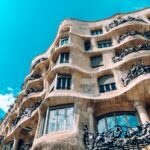 [Guest post] We’ve teamed up with global travel booking portal Bookmundi to find out their picks of the top cities to visit Stateside this year. 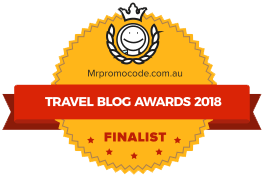 Bookmundi offers tours and deals in 120+ countries around the world, including the US and Australia. 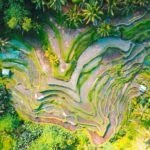 The United States of America is one of the biggest and most diverse countries in the world, offering an incredible array of unique travel destinations. Pristine national parks, historic landmarks, metropolitan cities, and charming villages are just some of the smaller details that make up the 50-state giant quilt. With a multitude of destinations suitable for travellers of varying interests, here is our list of the top 10 American cities to visit in 2018. 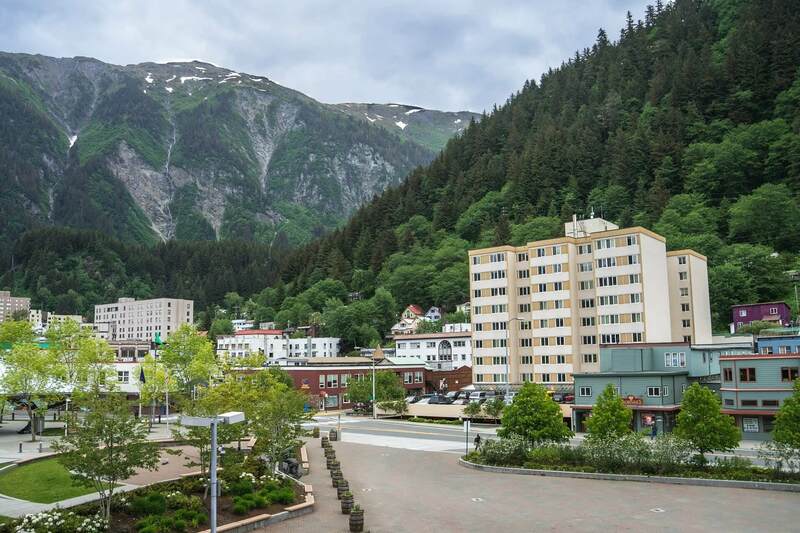 Juneau makes the top of our list of best places to visit in America as a jumping off point for some of the most rugged, immense, and breathtaking wilderness in the whole country. Glaciers, waterfalls, whales, and grizzlies are just a few of the unique treasures found in the surrounding landscapes of Glacier Bay National Park, Tracy Arm Fjord, Mendenhall Glacier, and Chichagof Island. Consider a scenic cruise or helicopter tour for a unique travel experience. Best time to visit: July offers pleasantly warm day-time temperatures, cooler nights, and opportunities for snow and glacier viewing. 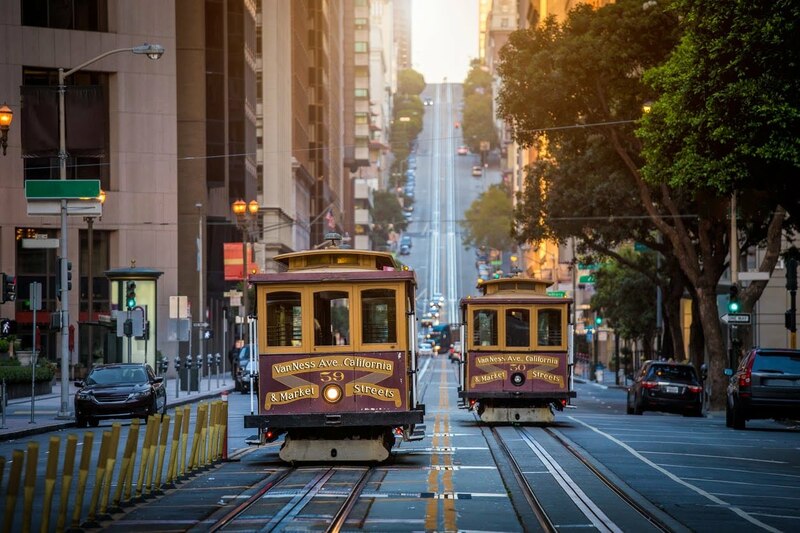 Home to the iconic Golden Gate Bridge, San Francisco has long been regarded as one of the best American cities to visit. 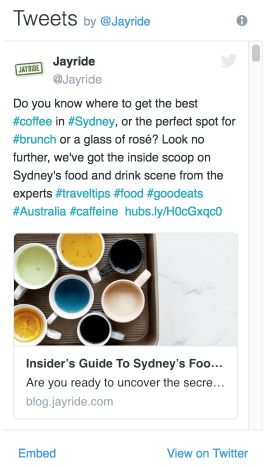 This eclectic coastal city sports vibrant art deco and Victorian architecture, Chinatown and other diverse cultural neighbourhoods, must-see museums, eccentric festivals, and world-class cuisine. Be sure to stop at Fisherman’s Wharf to meet San Francisco’s most famous residents, the sea lions! Extend your trip by renting a car and taking an unforgettable day-trip down the Pacific Coast Highway. Best time to visit: September to November offers the best weather and visibility for exploring the coastline. Spring (April to May) is also a good time to avoid crowds and the unpredictable summer weather. 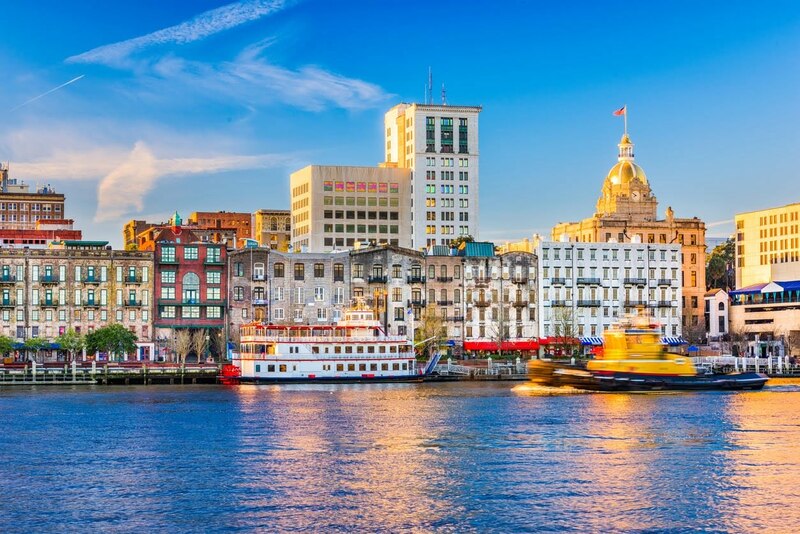 Step back in time in Savannah, one of America’s most beautiful southern cities. Enjoy walking through Forsyth Park’s romantic moss oak-lined gardens, across the picturesque cobblestone streets of historic downtown, and down Rainbow Row to admire the city’s famous antebellum architecture. Don’t leave town without a traditional feast of low-country boil. Best time to visit: March to July gives way to festivals, garden blooms, and ideal weather. Hawaii takes the lead as one of the most exotic places to visit in the United States. Take in all this archipelago has to offer by staying in Honolulu, the capital and gateway to island vibes. 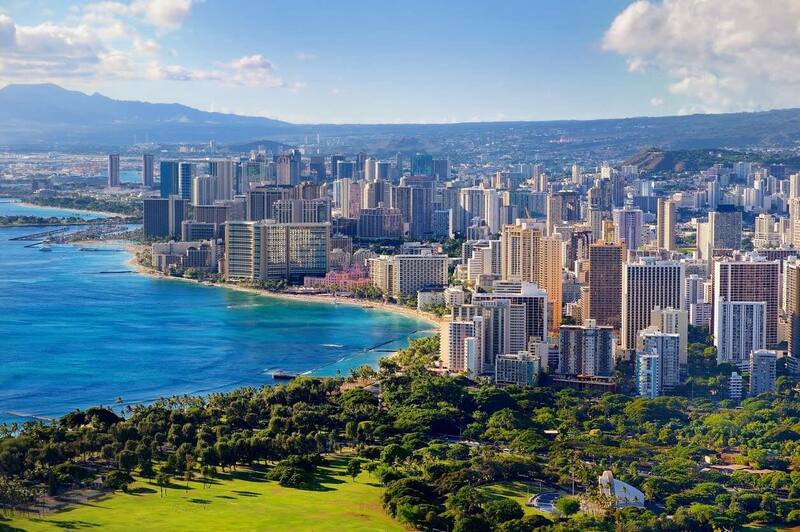 Beach-comb on the famous crescent beach of Waikiki, trek the crater of Diamond Head volcano, visit the historic site of Pearl Harbor, and explore the city’s wonderful shops, restaurants, and nightlife for a well-rounded itinerary. If time permits, island hop with a flight tour to some of Hawaii’s other islands for immense outdoor and cultural adventures. Best time to visit: April to October are best for reliably great weather, low hotel rates, and fewer crowds. November to March is high season and great for humpback whale sightings. Go out west to experience the vast canyon-filled deserts of Arizona. Sedona is the perfect base for an exciting adventure as it mixes outdoor fun with modern luxuries. Boulder, bike, hike, and swim your way through Red Rock State Park and Oak Creek Canyon. 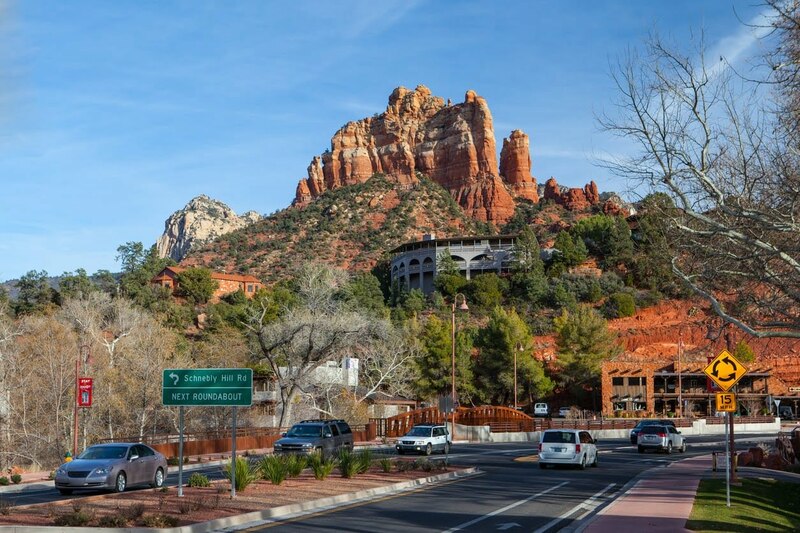 Or take in the scenic views from a boutique inn and enjoy the shops, galleries, and spas of Uptown Sedona. Best time to visit: March to May for lush surroundings and temperate climate. 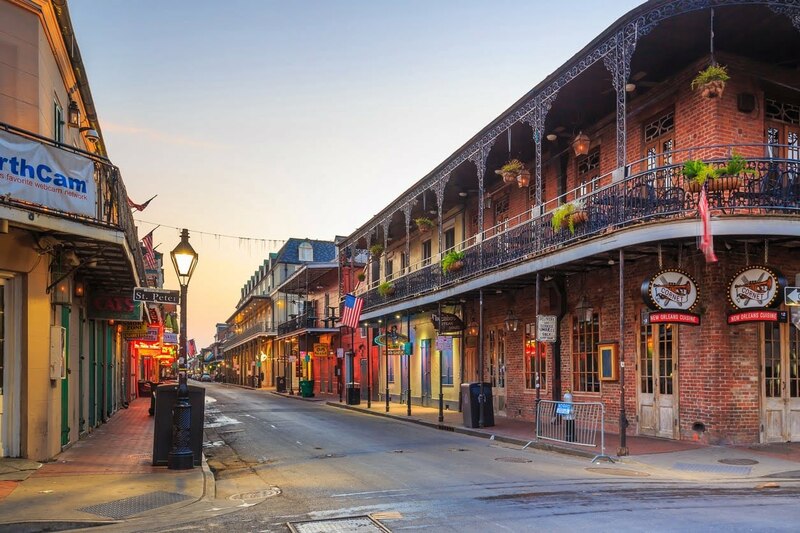 Life’s a party in New Orleans, a historic city known for its unrivalled street festivals, mouthwatering creole food, sensational blues and jazz scenes, and diverse heritage and culture experiences. 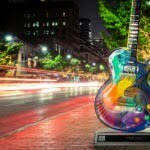 Start the day with an early morning boat ride through the bayou, visit the National World War II Museum, then head over to Frenchmen Street for an evening of live local music. You might even find yourself dancing in the streets alongside local brass bands. Best time to visit: February to May is the season of exciting events and celebrations, and milder temperatures. If snow-capped mountains are your version of paradise, consider visiting Vail on your next holiday. This is one of the best cities in the US for skiing and snowboarding, with over 5,000 acres of trails nestled in a small, but charming village reminiscent of Switzerland. In fact, the village’s quaint atmosphere, excellent dining and shops, and lively bars set within the White River National Forest are enjoyable any season. 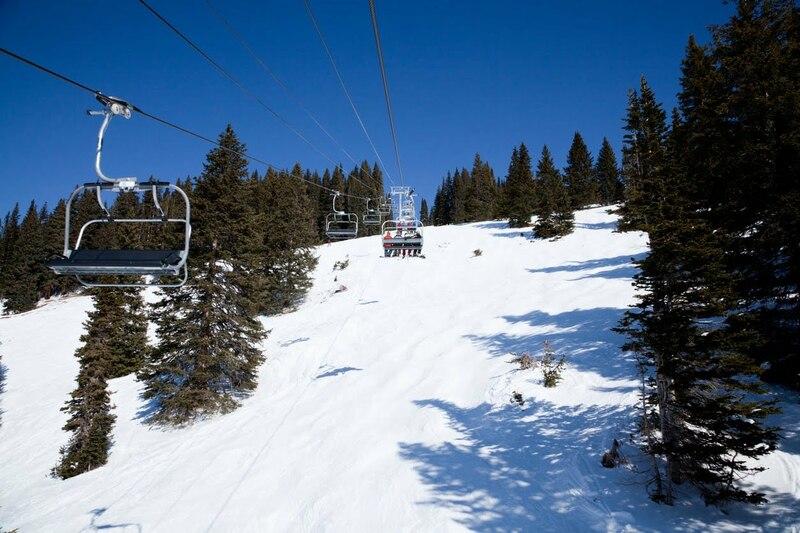 It’s no wonder Vail is quickly becoming a popular year-round destination to enjoy the mountains and surrounding trails. Best time to visit: December to March for ski season, or June to September for outdoor adventuring in the mountains. The Massachusetts coastline offers a serene, tranquil, small-town setting for a relaxed vacation. 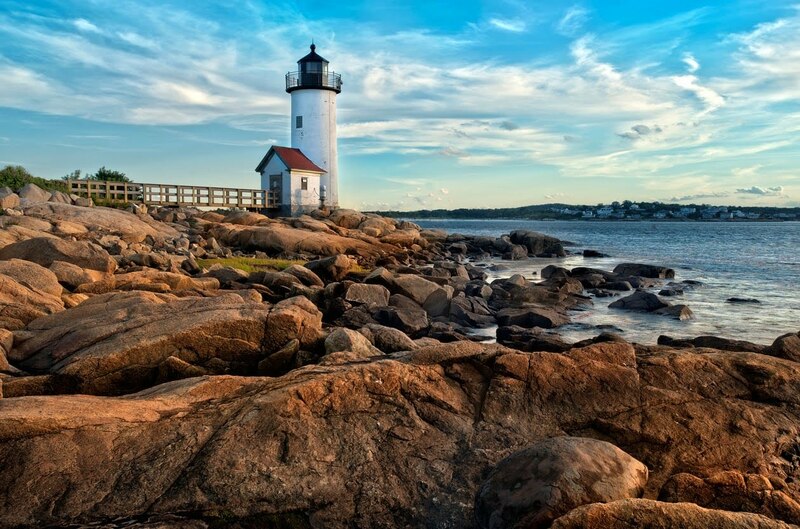 Cape Ann is Massachusetts’ best kept secret with unspoilt coastline home to nostalgic harbours, rocky shores, lighthouses, and several miles of beaches. Visit Manchester-by-the-Sea for excellent vintage and art shops, take a kayak expedition through the Essex River, and have an amazing lobster dinner in Gloucester for an unforgettable trip. Best time to visit: May through June for outdoor enjoyment, fewer crowds, and daffodil festivals. 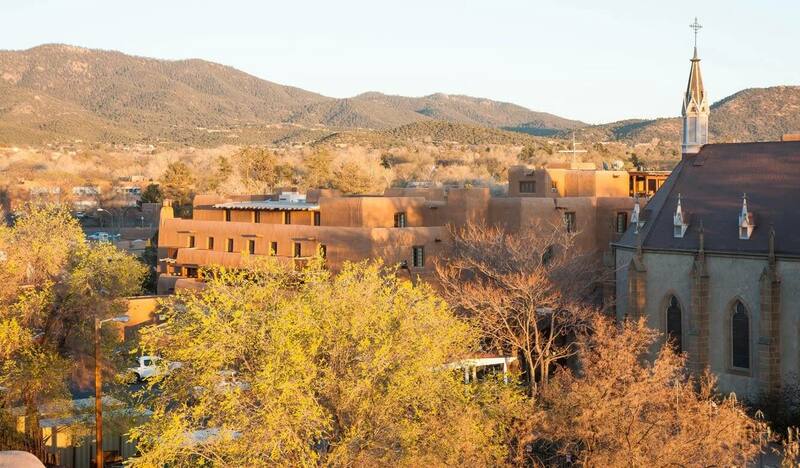 Santa Fe is a destination for culture and history lovers. With interesting pueblo-style architecture, highly-regarded art galleries and events, world-famous museums, and surrounding terrain of canyons and cliffs, this city offers an endless array of enriching experiences. Top-rated attractions here include the Santa Fe Opera House, the ‘Museum Hill’ district, South Dale Ball Trails, and tours to eight neighbouring pueblo villages. Best time to visit: September to November for many vibrant annual events, cool climate, and less tourists. A timeless classic, but always reinventing itself, New York City has long-earned its recognition as one of the best places to visit in America. Experience the invigorating energy of the city that never sleeps and balance your visit to iconic attractions in Manhattan with lesser known gems found in the local boroughs, such as Brooklyn and Queens. Hit Times Square early to book entertainment for the week. Other quintessential stops include Central Park, The Metropolitan Museum of Art, the Brooklyn Bridge, and nearby Staten Island for a close-up encounter with the Statue of Liberty. 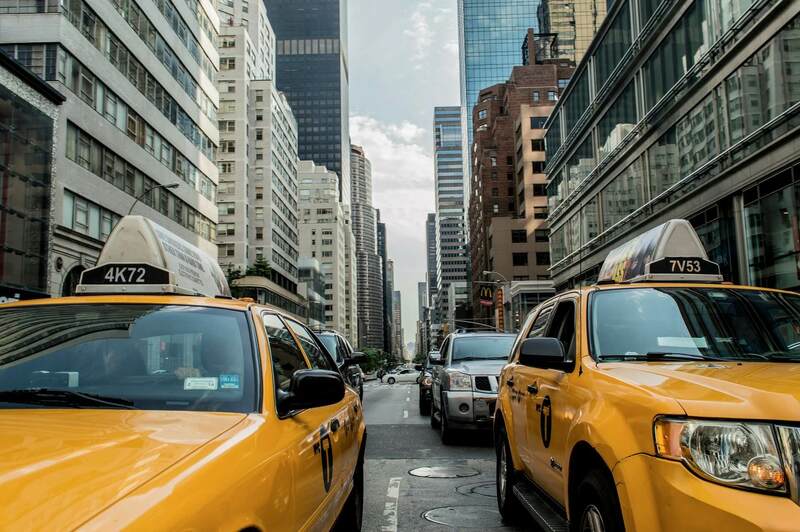 Best time to visit: New York is pretty amazing all year round, but visit in April to June and September to early November to enjoy top attractions and parties, while beating the heat (or cold!) and overwhelming crowds. The United States is a country full of youthful energy, historic treasures, vibrancy and contrasts. For a holiday of exciting activities and attractions, inspiring surroundings, and diverse cultural experiences, consider these top American cities to visit for your next trip.